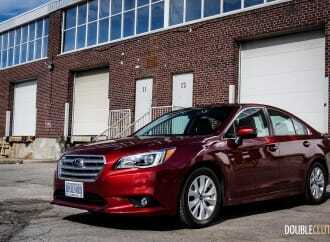 The Legacy is a pretty decent value for buyers looking for all-wheel drive traction in a midsize sedan. 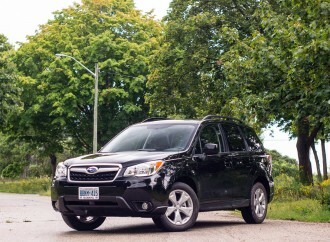 The Forester is an excellent choice that stands out in a segment full of vanilla. 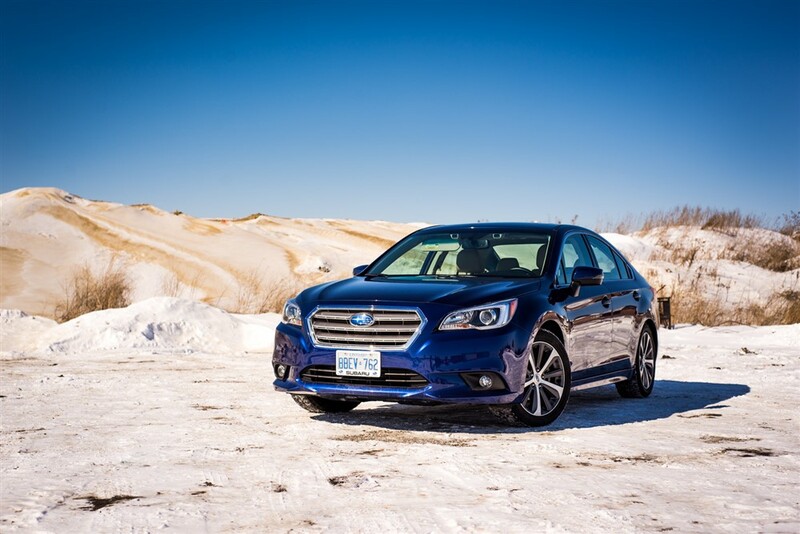 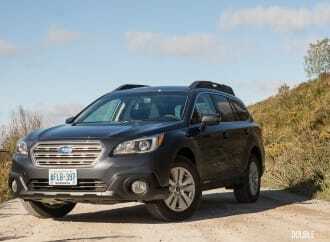 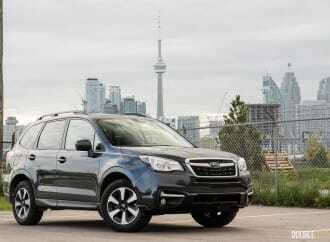 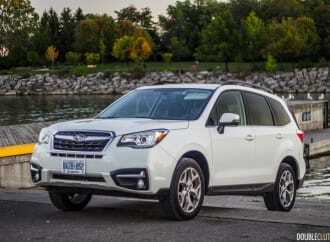 Our take on this year’s Canadian Car of the Year | The symmetrical AWD system has seen ubiquitous use across the Subaru lineup board.